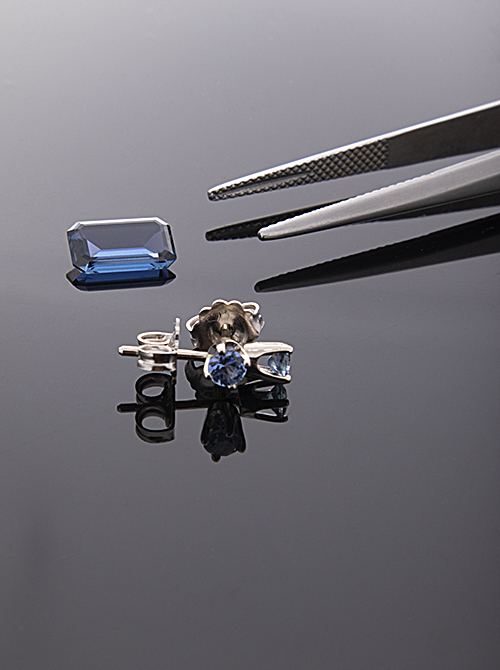 We are involved in every step of bringing our products to you, including personally hand mining the Yogo sapphires ourselves, cutting/grading the stones, and designing/producing the jewelry we showcase. 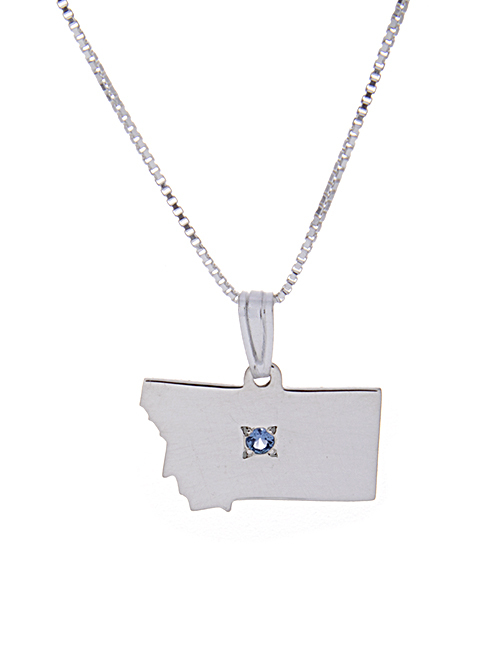 The Yogo sapphires we sell are hand mined, untreated, and sustainably sourced from our claims in Yogo Gulch, Montana. 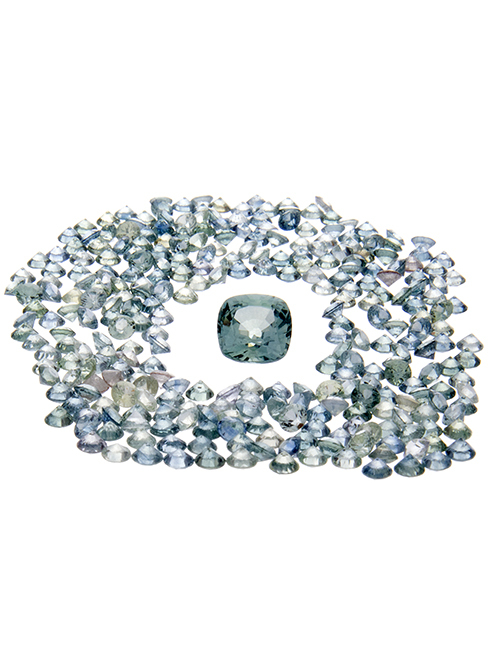 Yogo is the rarest of all Sapphires. In the late 1880s, Yogo City was like a ghost town. The hundreds of people who had come to the town looking for gold had deserted it. Only a few people remained. 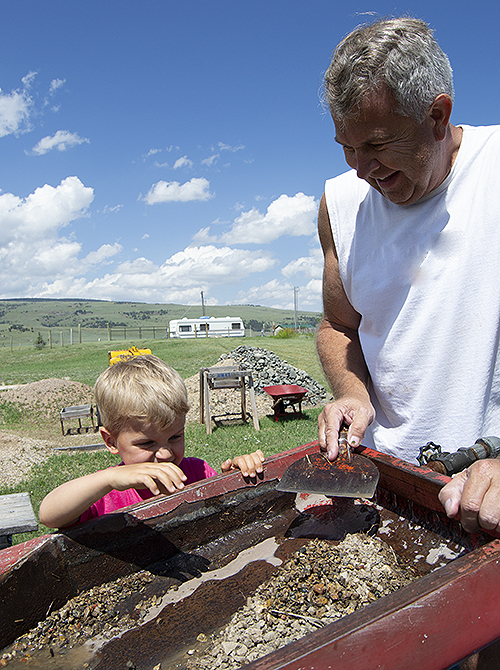 Yogo City had been one of the least productive areas for gold mining in all of Montana. It was not until 1895 when Jake Hoover came to Yogo City looking for gold. 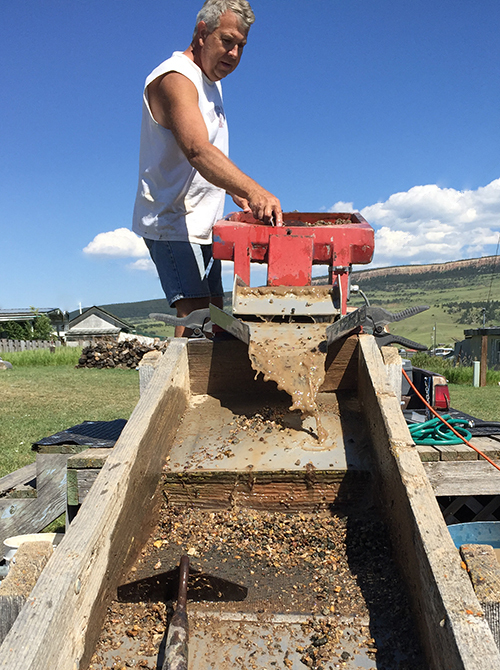 Like many of the miners, he noticed the tiny blue pebbles that settled down to the bottom of the gravel bed along with the gold. But unlike others, he saved the pebbles. At the end of the season, he sent a box full of these little blue pebbles to New York for expert evaluation. 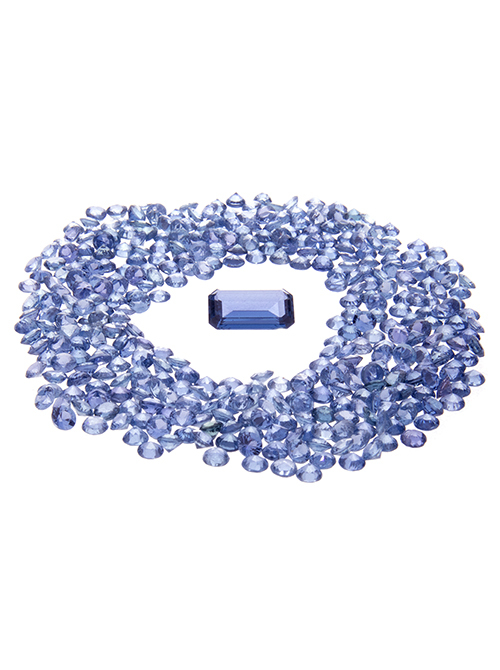 The box was eventually examined by gemologist Dr. George F. Kunz who identified the pebbles as rare cornflower blue sapphires of the highest quality. Great people to work with will bend over backwards to help anyway they can.